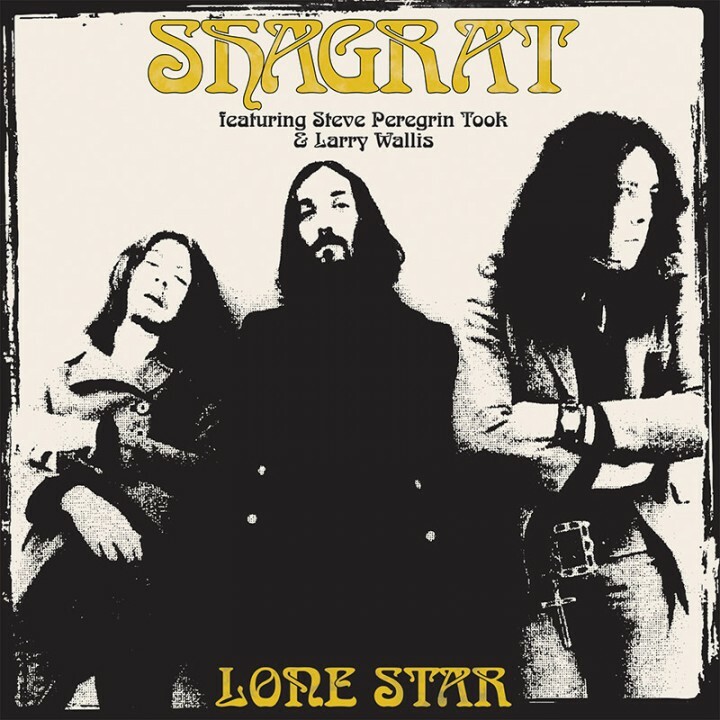 A rare gem from the acid soaked early ‘70s of a short lived psych-folk project from Tyrannosaurus Rex guitarist Steve Peregrin Took and Pink Fairies/Motörhead member Larry Wallis! SKU: CLO0254CD. Categories: Audio CD, Purple Pyramid, Rock. These raw recordings showcase both Took and Wallis’s adventurous and confident songwriting skills with liner notes written by Mr. Wallis himself!